If you're looking for someone to ‘pull it all together', the big man may just be your guy! 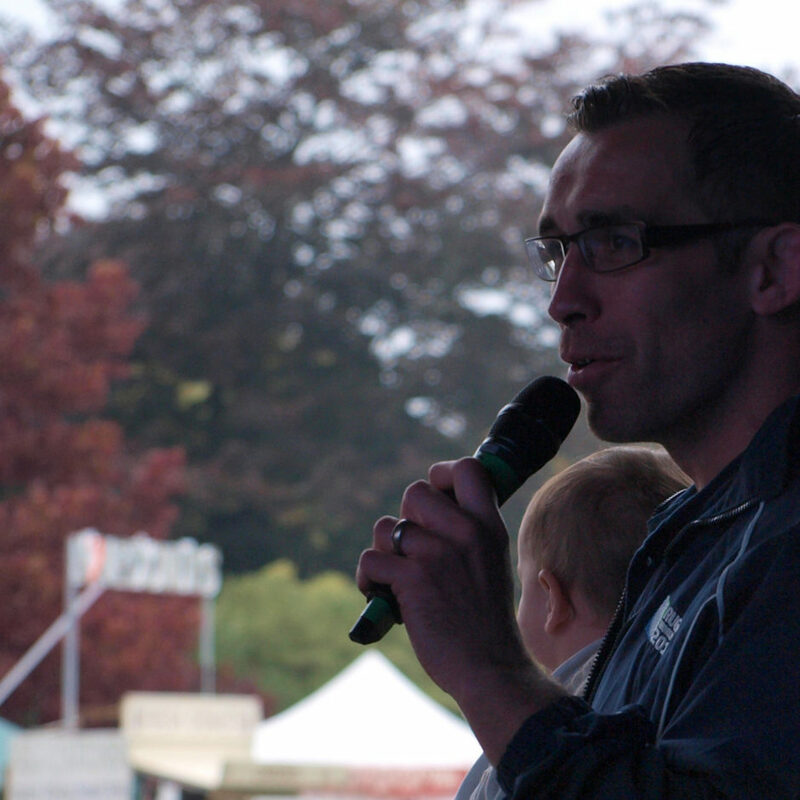 As our resident salesman, Chris is never short of a thing to say! He’s very comfortable putting his trademark patter to good use as a host, compére or master of ceremonies. Standing at six feet five and tipping the scales at a little over nineteen stone, he can command a room like no other. 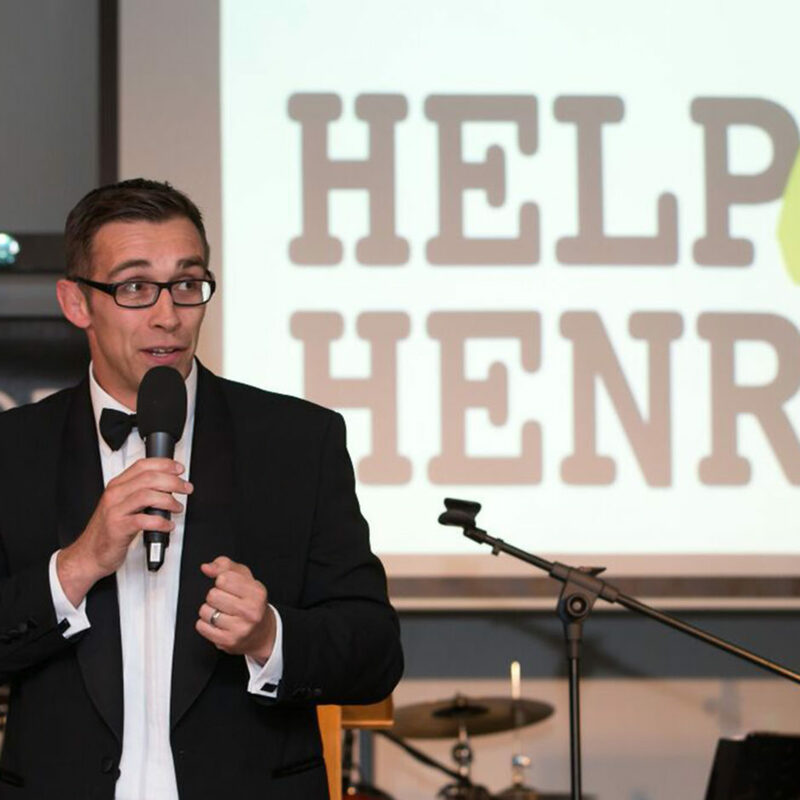 His auctioneering skills have also been put to good use at many events; raising hundreds of thousands for good causes. Having spent the best part of a decade working on his craft, Chris is confident in front of audiences ranging from 10 to 1,000 and can add real pizzazz to your event. 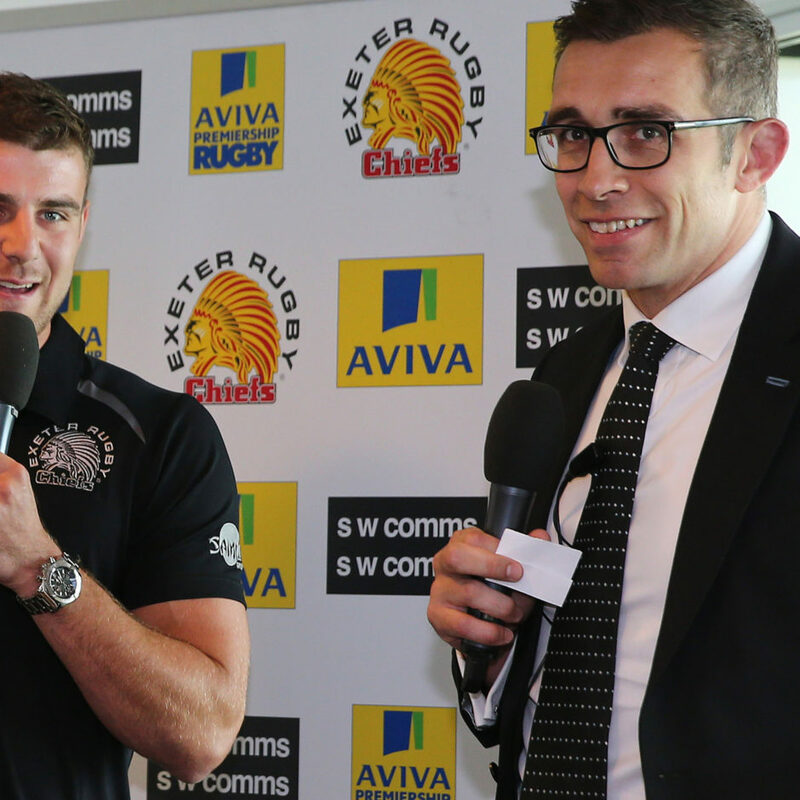 After six seasons hosting the corporate lounges at Premiership rugby champions the Exeter Chiefs, he is especially relaxed in the sporting environment. However his experience ranges from weddings to ideas festivals and everything in-between! 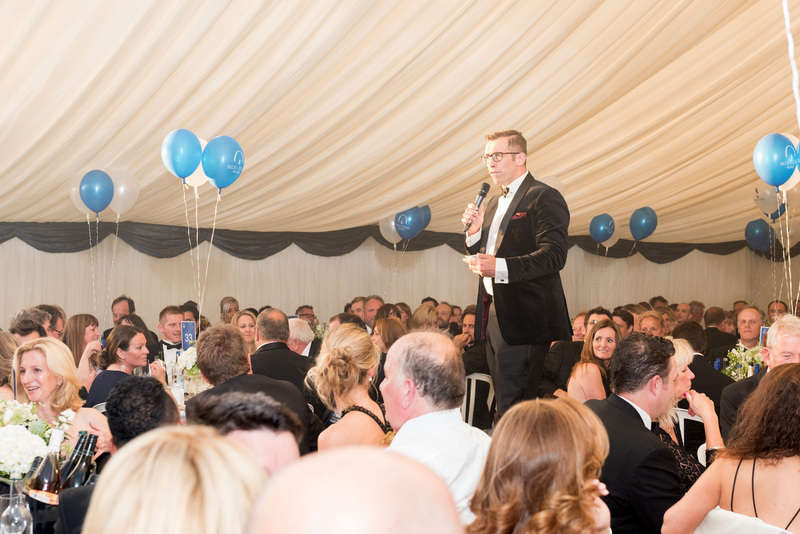 Chris is one of the most entertaining and effervescent speakers and we were more than happy for him to anchor many great events at Sandy Park. From charity dinners to matchday hospitality he was naturally at ease with audiences from 10 to 600 and his larger than life persona shone through. 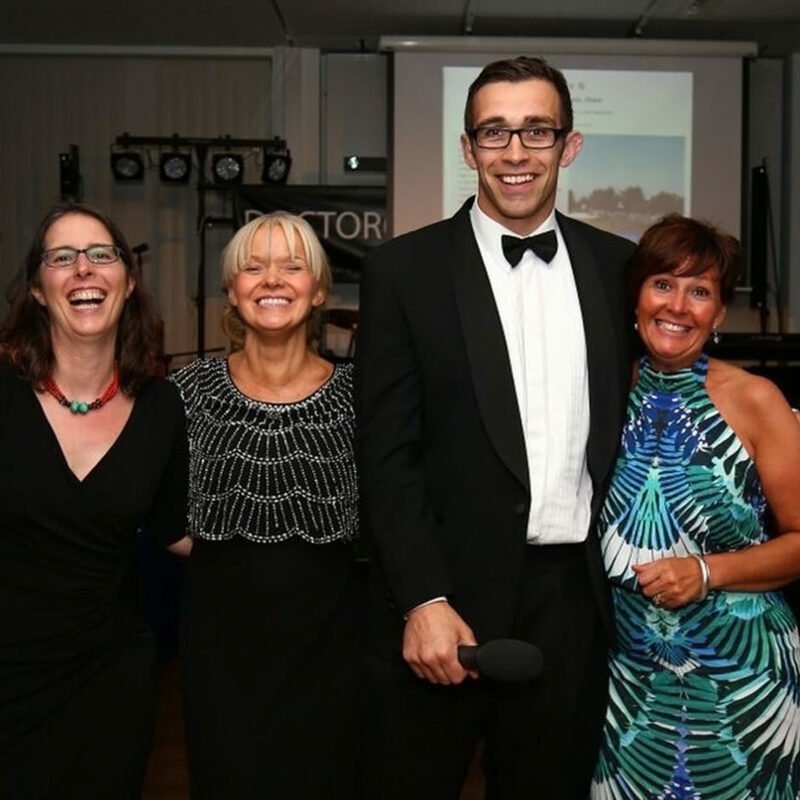 He has been a keen supporter of the Michelmores Business Breakfasts over the last few years, and most recently helped us with the Michelmores Charity run. 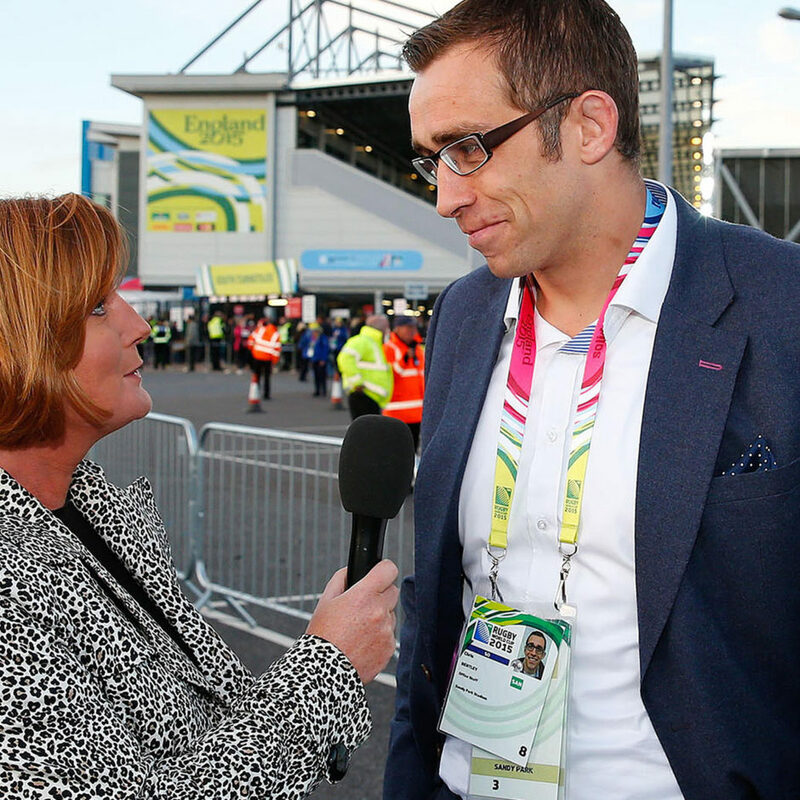 He was professional, engaging, enthusiastic and absolutely moved the event up to another level. Bentos was just brilliant to work with, so a very belated thank you! From both a professional & personal stance, Chris has a natural humour and an ability to engage with his audience. Whether he's hosting a corporate event for 500 or in a one on one situation, he can draw them in and make them feel a part of something truly special. I have a huge amount of respect for Chris. He is the glue that will hold events & projects together and I would have 100% confidence that, in any given situation, he would be certain to ensure its success. 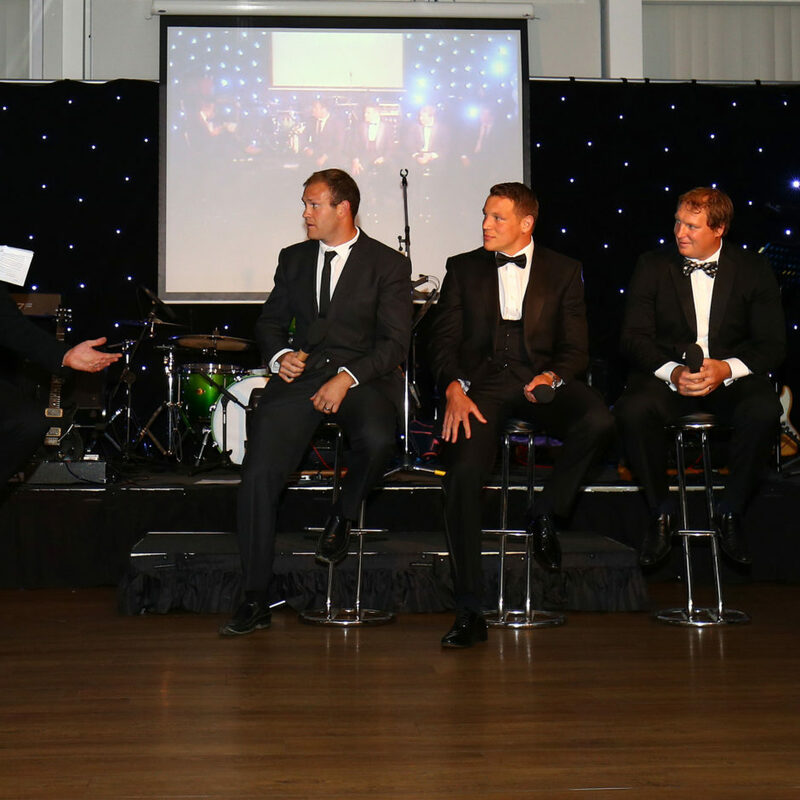 We engaged Chris for the Premiership Rugby Final 2017, to deliver the pre-dinner speech for a room of 200+ corporate hospitality guests from our partner network. He was natural, engaging, humorous and held the rooms attention with his insights and anecdotes as well as providing match analysis for the game ahead. We would certainly not hesitate in booking him again with such positive feedback being received from our guests.